Thai Square Spa offers a wide array of different mixed-Asian influenced wellness treatments, from full body massages and scrubs to body wraps and milk baths. Everyone is focussed on cutting out luxuries in January; we’ve all looked at our bank accounts and felt the guilt of treating ourselves at the end of 2018. But this is exactly the right time to be indulging in personal pampering. The weather is miserable and there’s no obvious dates in the calendar to look forward to. 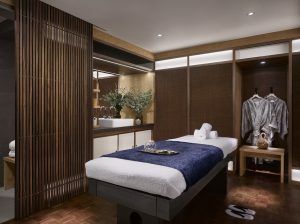 And if you can’t justify running away to the southern hemisphere to lay on a sun-soaked beach then get yourself another kind of treat; book yourself in for a luxury massage at a place like Thai Square Spa. 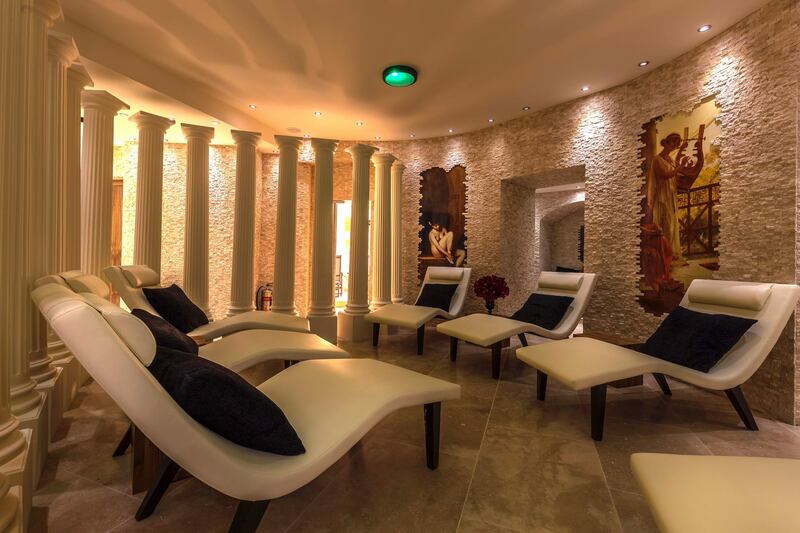 This is a high-end spa located in central London, offering a whole host of mixed-Asian influenced treatments. Traditional Thai massages are a huge hit, set within luxury underground rooms. Knots will be pummelled away, backs will be cracked, and guests are likely to shed a few tears from the pain (as you should during any Thai massage). But they’ve also got a handful of less intense scrubs, wraps, massages, facials, hair treatments, and even some moisture-building milk baths. 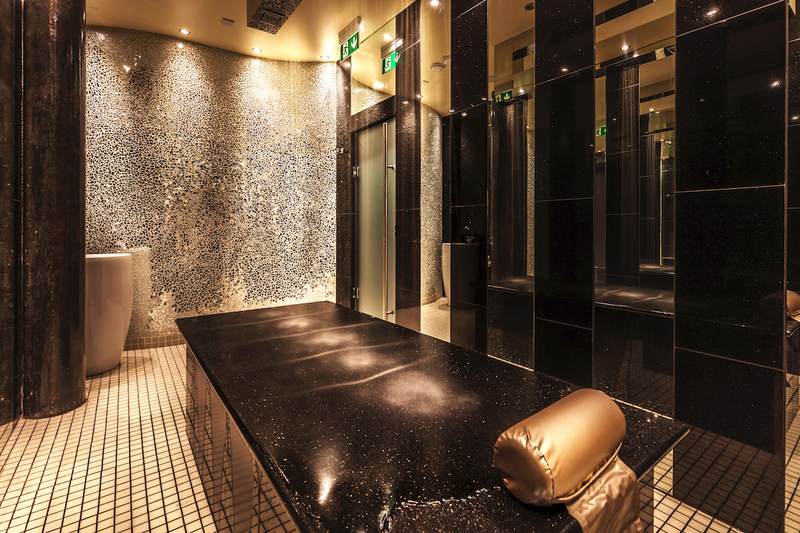 If you pay a little extra, you’ll also get access to the ‘Sen Space’ spa room – the best way to finish things up after your treatment. Rid yourself of that pesky wintertime cold with a long steam before finishing that book you promised yourself you’d get through before the end of last year in the jacuzzi or sauna. We tried out the Himalayan Ritual Massage when we visited the spa. It combines various oriental massage techniques for the ultimate personalised therapy. That means, if your back is playing up, your professionally trained masseur will focus there. But they’ll work it into a full massage routine, rubbing you from your toes and fingertips, up to your head. Their essential oils, blended from flower and fruit extracts, will also soften, soothe and balance the senses. 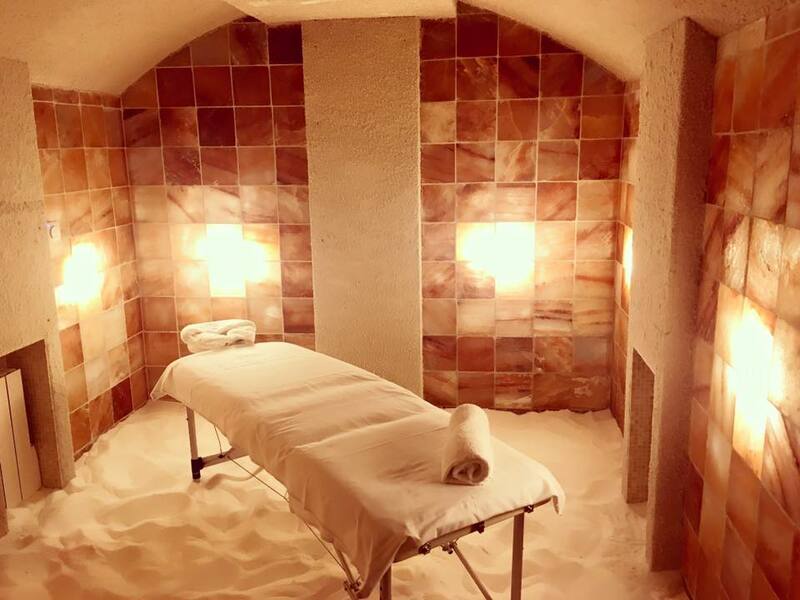 All this is done within the Himalayan Salt Room, the walls of which are made out of, you guessed it, salt, while the massage table sits in a big sand pit. Apart from the usual benefits of a massage, many of the Thai Square Spa treatments come with bonus features. 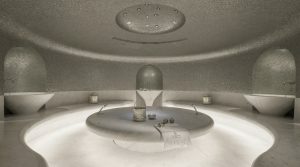 The Himalayan Salt Room offers up one prime example. These salts are found deep within the rivers and valleys of the Himalayan Mountains. For centuries, they’ve been celebrated for their versatility, purity and healing properties. During the treatment, you won’t be getting scrubbed with the salts nor will you eat them. Instead, you gain the benefits from breathing in the air from the room. It has been shown to promote sinus health as well as vascular and respiratory function – perfect for flu season. So, remember to take in those deep breaths to experience the bonus benefits. Other signature royal treatments offer even more special benefits. Get wrapped up after being slathered in mud to help contour and detoxify the body. Get over jet lag with the recovery package which releases tension in the body, stimulates circulation and soothes tired muscles, bringing the body back into the perfect state of balance. And there are many, many more. Simply choose the treatment which suits your body’s needs and prepare for some proper pampering. Prices vary quite a lot at Thai Square Spa. 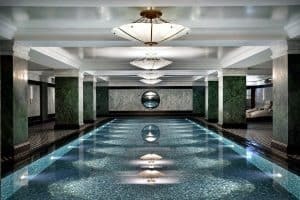 Facials start at £65, one-hour full body massages begin at £80, and the special Himalayan Ritual Massage goes for £105. Soak in a tub full of milk for £45 or take on some of the specialist maternity therapies from as little as £50. Adding an hour of spa time costs an extra £40.